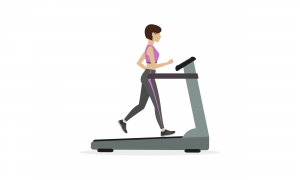 Built on decades of in-depth science and research, training on a Power Plate enhances any movement, simple or complex, typically performed on the ground, muscles become more active, more often. 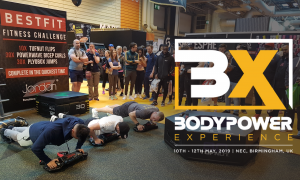 Whether you’re a fitness fledgling, regular gym goer or a competitor, Power Plate can help you Prepare Faster, Perform Better and Recover Quicker. It makes you feel better by stimulating natural reflexes, increasing muscle activation and improving circulation. 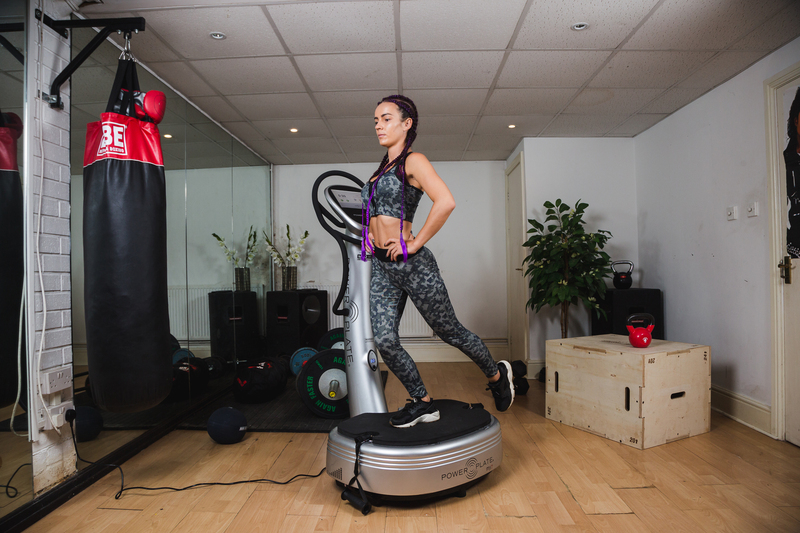 Trusted by athletes, celebrities, health professionals and fitness enthusiasts, Power Plate has been linked to a wide range of health benefits. Try our intermediate exercises designed to help build strength, balance, and flexibility, plus a recovery exercise for the quads. The single leg balance with foot reach is an intermediate movement in our Prepare category. This is a challenging exercise focused on stability, and it requires core strength, coordination and balance. Benefits include: whole-body integration, increased mobility/stability. Begin by reaching your left foot forward to a comfortable distance, then return to start position and reset balance. Then reach backwards to a comfortable distance, maintaining balance and return to start. Repeat. This targets the triceps, chest, shoulders and abdominal muscles. Benefits include: total body stability, encourages a strong core, builds arm strength and increases shoulder mobility. Start in a push-up position with hands under the shoulders and the legs stretched out directly behind. Slowly lower down to the elbows one elbow at a time. Quad massage increases circulation and blood flow; triggering the immune system to promote a healing response in the tissue. Benefits include: optimised recovery and reduced muscle soreness, promotes effective and efficient movement, can be used before or after running, squatting, cycling and any activity to enhance results. Fortnite Your Way to Fitness with David Lloyd Kids!